Hurricane Matthew hit the Southeast and parts of the Caribbean earlier this month. Besides tragically claiming several lives, the storm has also left behind a massive pile of devastating damages that residents and organizations are now having to deal with and clean up. Some families, business, and people in Florida, Georgia, South Carolina & North Carolina are still left without power and an unbelievable number of properties have been ruined. Matthew is estimated to have caused more than $1B in damages in North Carolina alone, reports Fox News. 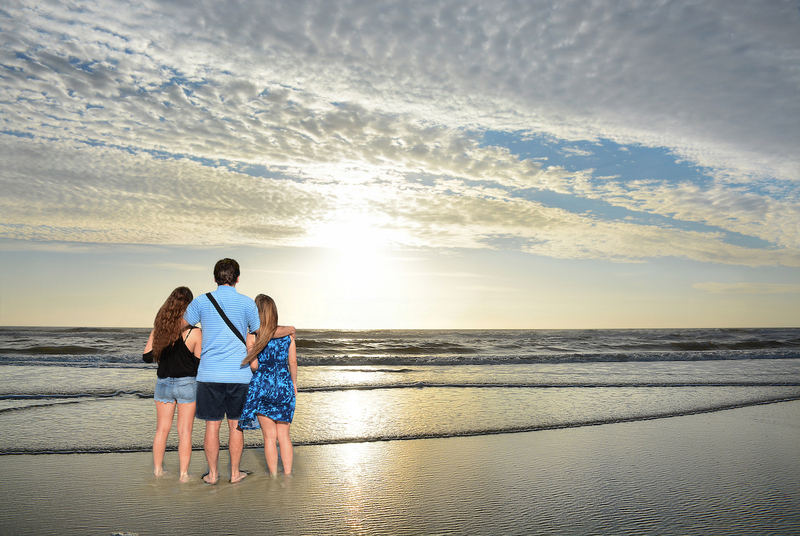 Stellar Public Adjusting knows firsthand the severe catastrophic effects a hurricane can have which is why we specialize in Hurricane Damage Insurance Claims. To help people like you have a better start to rehabilitation. However, the property damage evaluations and the amounts of loss for the Southeast US have not yet been completely quantified. Consequently, it is too soon to know the full extent of the impact of Matthew. But, what is undeniable is that there is still a ton of work left to do to rebuild certain battered communities in Southeast U.S. and parts of the Caribbean. Now, the sun has been shining after Matthew and it seems that many were spared from the brutal attack. But, in the communities that did feel its impact, it managed to cause significant damage. Additionally, home and business owners may not realize the full extent of any damage they may have. That’s because there are various types of damage that could have occurred as a result of Hurricane Matthew. The most common effects seems to be damage from flooding waters due to the massive storm surge and debris breaking windows. If you happened to be a victim of Hurricane Matthew or any other severe hurricane and are currently dealing with property damage, we’ve put together a list of tips for how to report your damage and how to manage the claims filing process. 1. Have as much pertinent information as possible handy and available to file your claim. This should include your policy number, description of the loss and damages, and list of any authorities you have contacted. 2. Report your claim as soon as possible. The road to recovery starts with filing your insurance claim, but the first step should be to contact your trusted public adjuster. 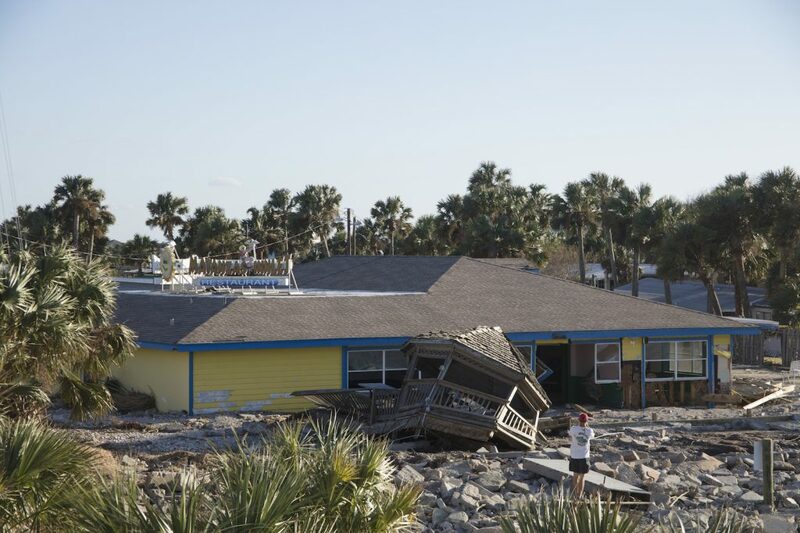 It is highly recommended that property owners in Florida connect with the experts at Stellar Adjusting to gain a clear understanding about their insurance coverage for hurricane damage. Stellar Adjusting has a mobile team that can travel to get your property damage insurance claim started quickly. 3. Make sure you do not do anything that will let the damage get worse. However, be sure that you do not dispose of anything until all relevant parties involved (including your public adjuster and insurance companies) make it to your property, and you have it in writing from them that you can dispose of items. 1. Be sure to get a claim number and write it down. It’s the quickest and easiest way for insurance companies to locate your file. The more organized and prepared you are for this process, the better. 2. Immediately start a notebook with the correct contact information of the people you deal with from your insurance company. 3. Record any and all communication you have related to your property damage. This recording should list the date, time, and topic of any phone conversations; and any other non-digital communications. 4. Keep good records of anything you spend to make immediate repairs to secure your home. Also keep receipts for hotels or meals if you can’t return home right away after the storm. 5. Take special note of any issues encountered during the process. Documentation is key to resolving problems later. 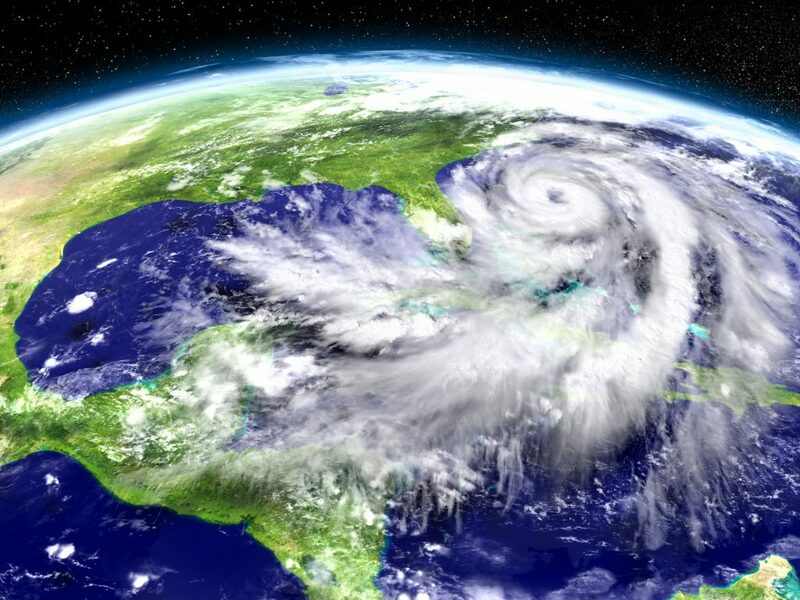 Stellar Adjusting is proud to serve the Miami area with handling hurricane insurance claims. 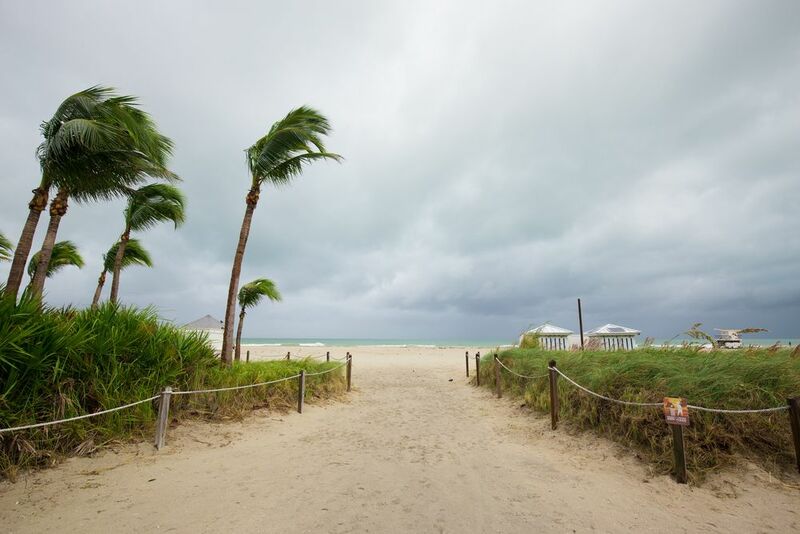 We are South Florida’s authority on public adjusting for hurricane damage. Our service is the best because we are highly skilled and experienced because we have seen a lot of homes and have dealt with a lot of claims. Having a public insurance adjuster helps in getting things back to normal fast. Call Stellar Adjusting today on (305) 396-9110 for help filing your property damage insurance claim after Hurricane Matthew.